In the GIS world the database part of GIS files is the power. I would wager the average GIS Analyst spends more time editing, calculating, transforming the GIS database more than they do the editing of the points/lines/polygons. The first thing I did working with GIS files is open the table to see what I have (or don’t have) for data. One of the key aspects to BIM is the database. In the hands of an Architect, the database takes a back seat but tools such as Revit make sure that everything that is placed has detailed information about it stored in a database. It isn’t Revit though, IFC, CityGML and other formats treat the database as an important part of a BIM model. But when we share BIM models, the focus is always on the exterior of the model and not the data behind it. One thing I’ve focused on here at Cityzenith since I joined as the CTO is pulling out the power from BIM models and expose them to users. As someone who is used to complex GIS databases I’m amazed at how much great data is locked in these BIM formats unable to be used by planners, engineers and citizens. I talked last week about adding a command line to Cityzenith so that users can get inside datasets and getting access to BIM databases is no exception. That’s why we’re going to expose BIM databases the same way we expose SQL Server, Esri ArcGIS and other database formats. 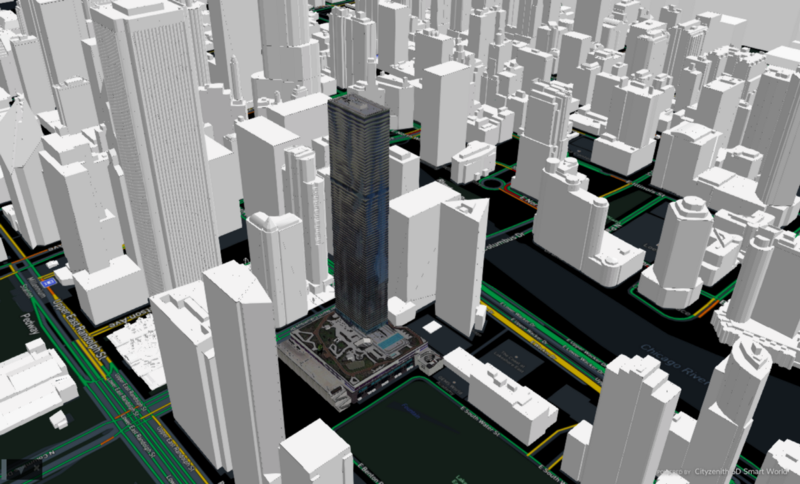 When you drag and drop BIM models into Cityzenith that have databases attached them you will be prompted to transform them with our transformation engine. BIM has always been treated as a special format that is locked up and kept only in hands of special users. That’s going to change, we are going to break out BIM from its protected silo and expose the longest of long tails in the spatial world, the BIM database. I’ve always said Spatial isn’t Special and we can also say BIM isn’t Special.